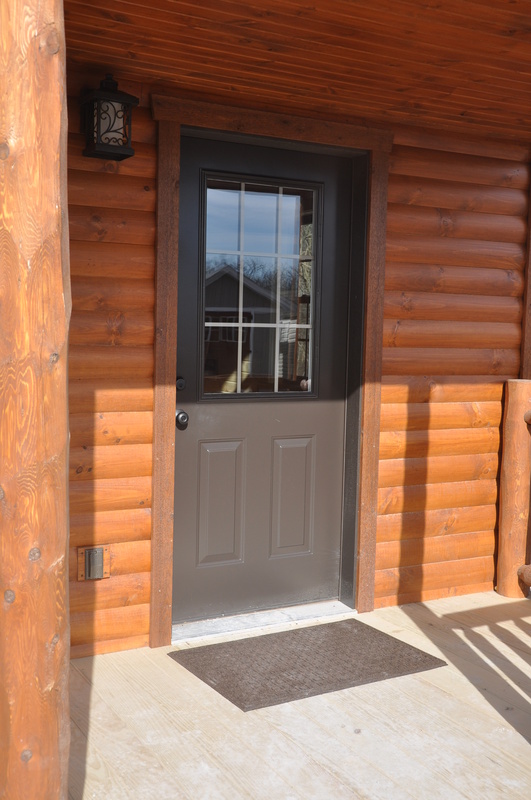 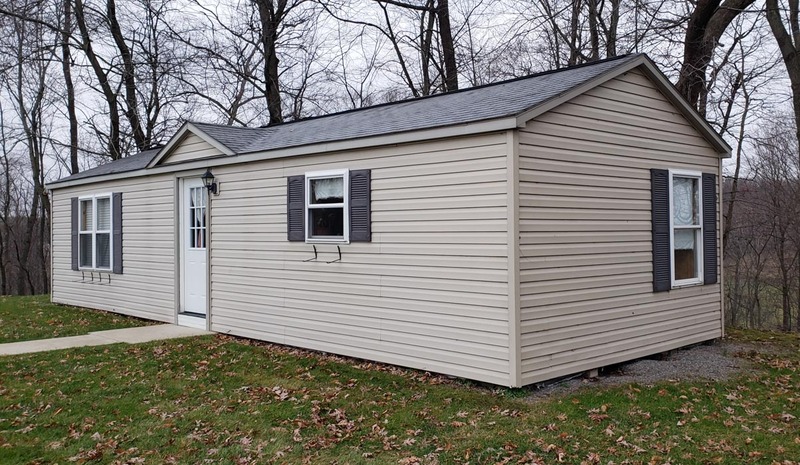 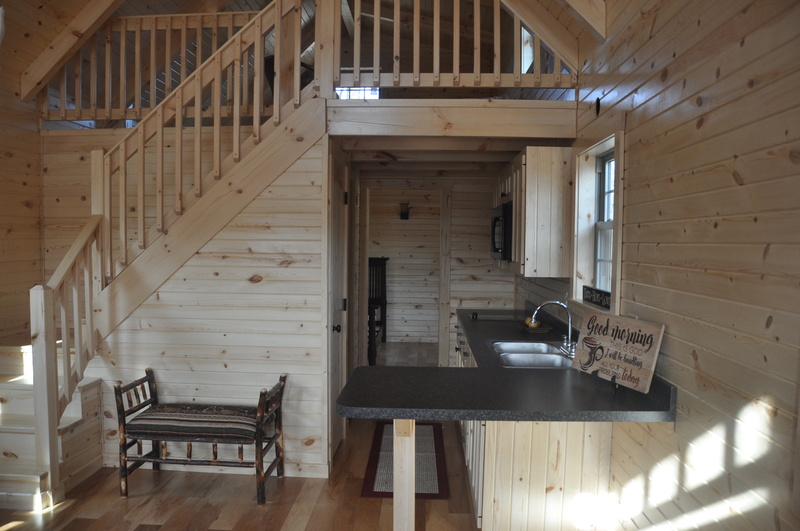 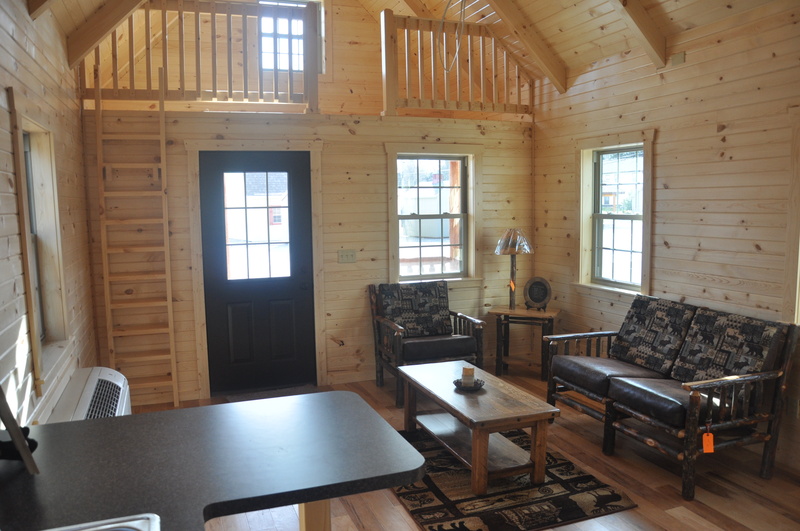 Whether you are looking for a basic cabin shell that you can finish yourself or a turn-key cabin with all the bells and whistles that is ready to move into, just bring us your ideas and we will help you create that special place of your own. 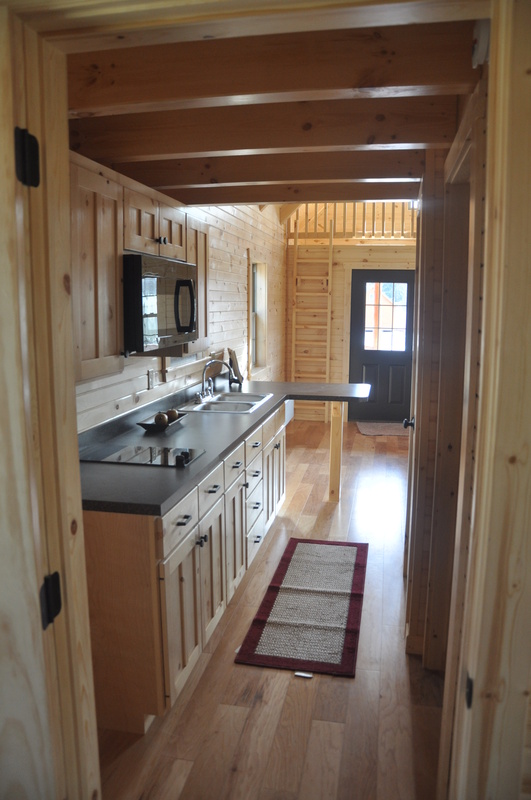 Include a fully finished interior, multiple bedrooms, a bathroom, a living room, a kitchen, and a laundry/mud room. 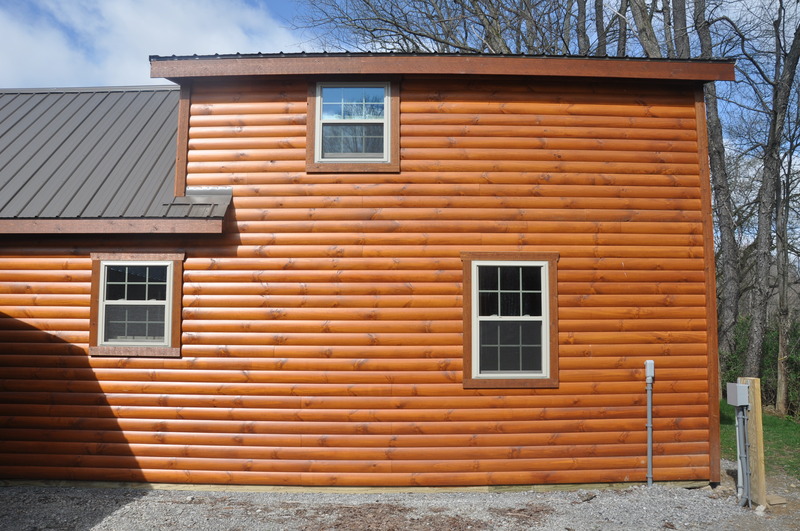 You have unlimited siding options or we can even build with solid logs. 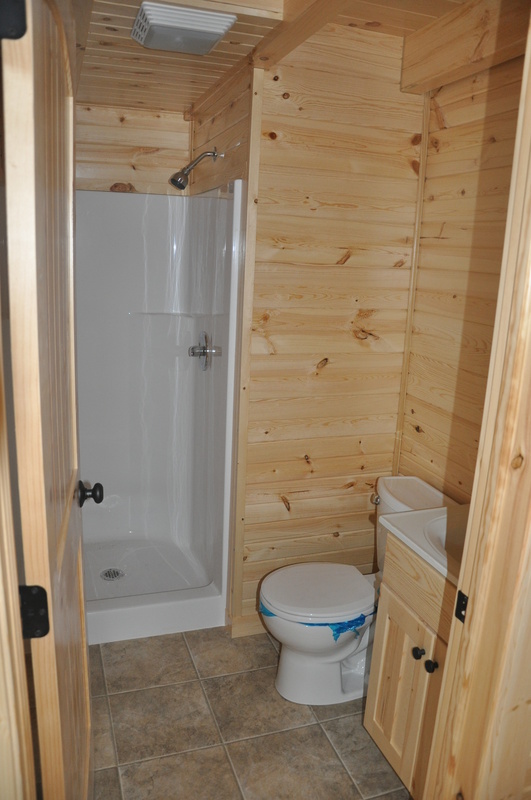 Interior finishes are available from basic to immaculate rustic wood finishes. 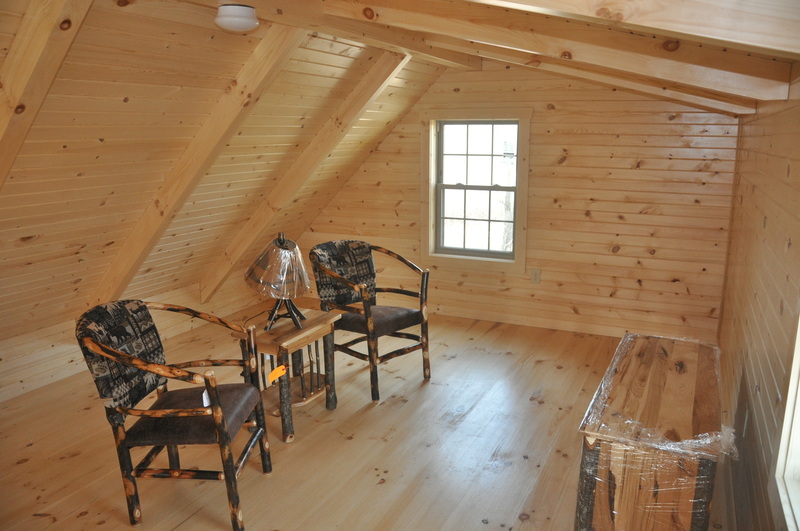 Standard wall and ceiling finishes include knotty pine or drywall. 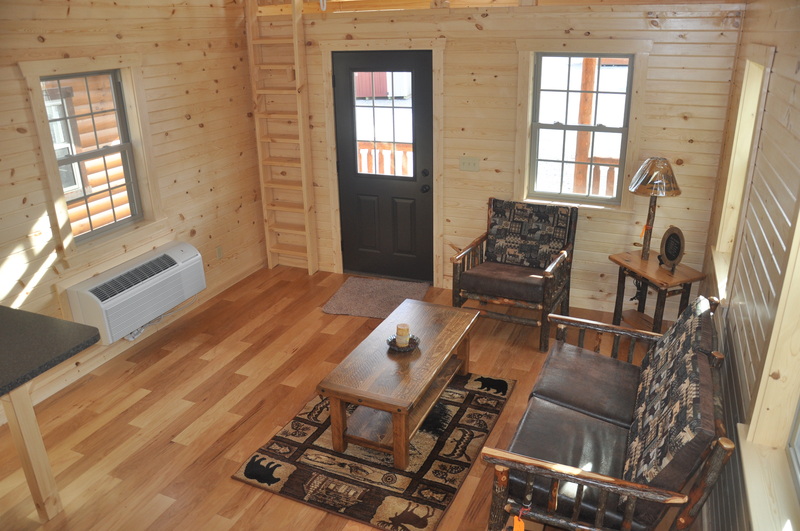 Your choice of flooring includes carpet, hardwood, or vinyl. 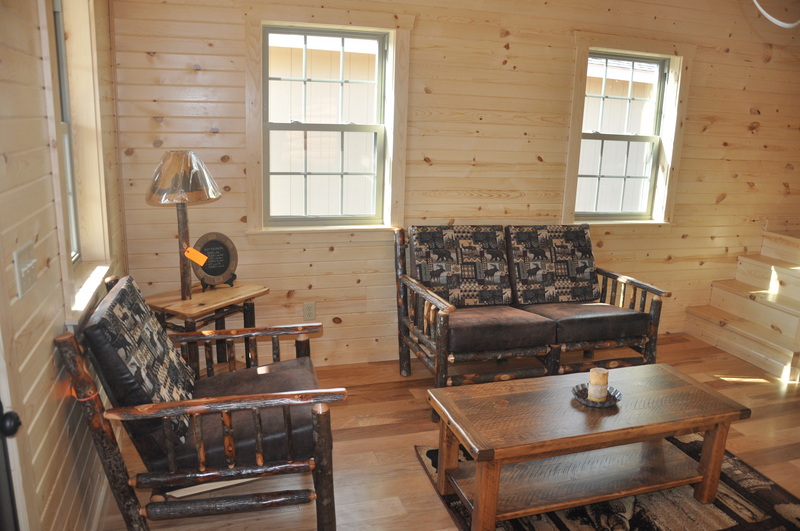 It’s your cabin after all, so the choice is up to you! 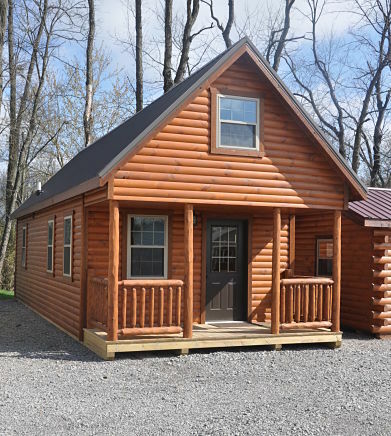 Every home buyer or family who is looking for the perfect log cabin home that will match their expectations and needs, has different ideas. 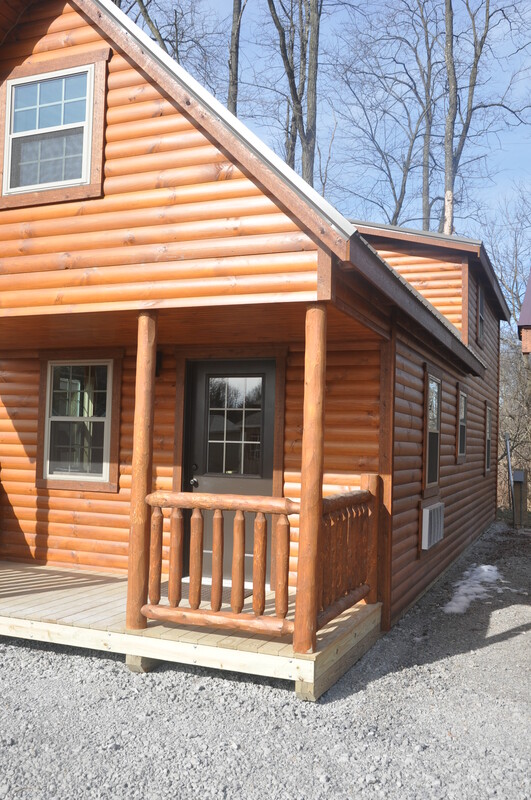 The right log cabin design will match your lifestyle and fit seamlessly with the scenery that surrounds it. 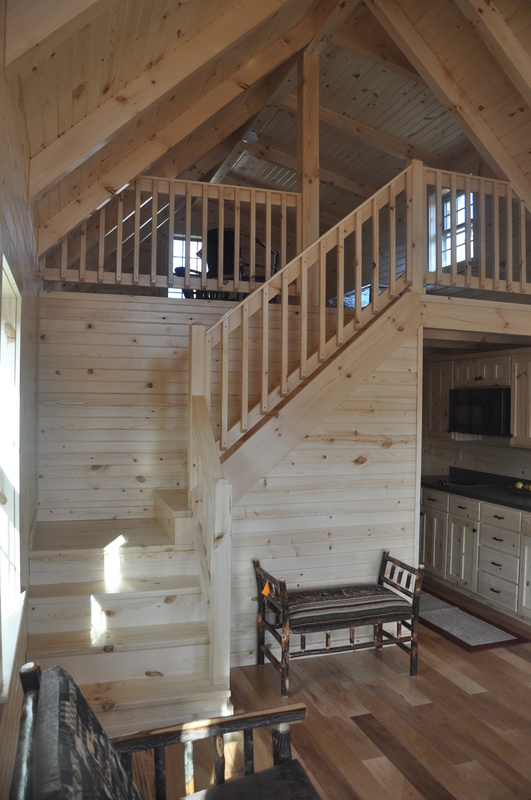 We happen to know a thing or two about building the best possible log homes for our customers. 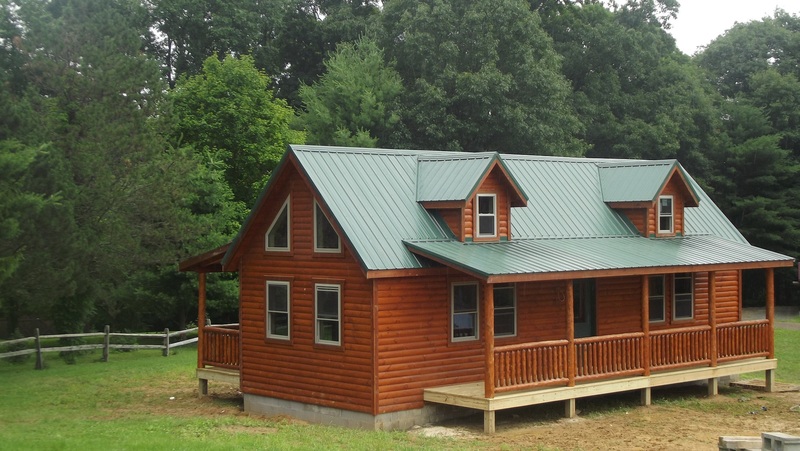 If you’re looking for log cabin builders you can rely on to deliver quality and style for your investment, take a look at our log cabin models. 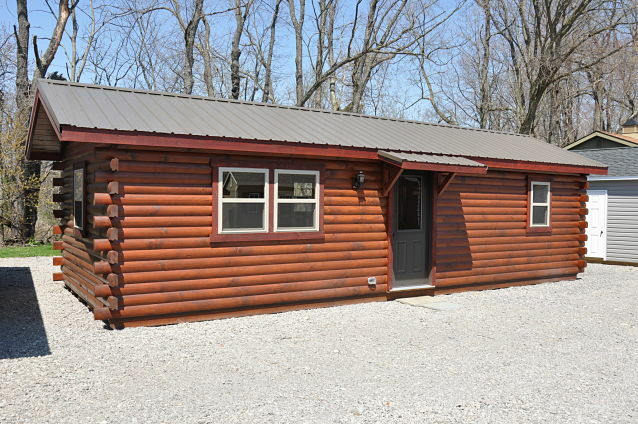 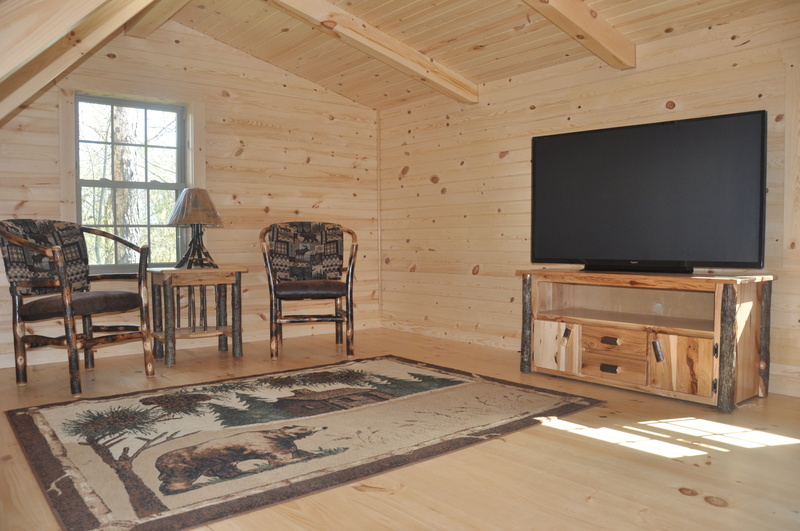 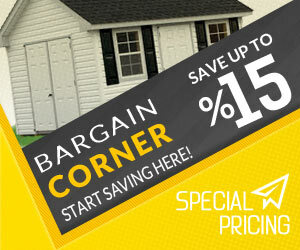 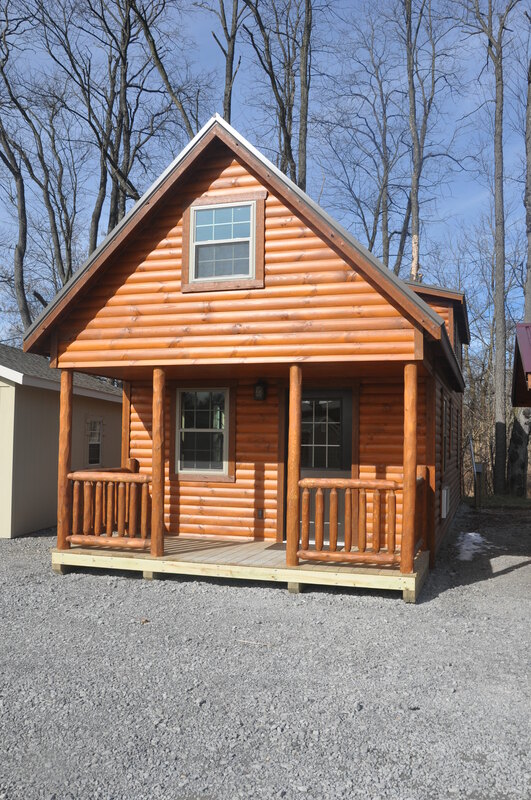 From small weekend cabins to bigger Log cabins where you raise your family or retire in. 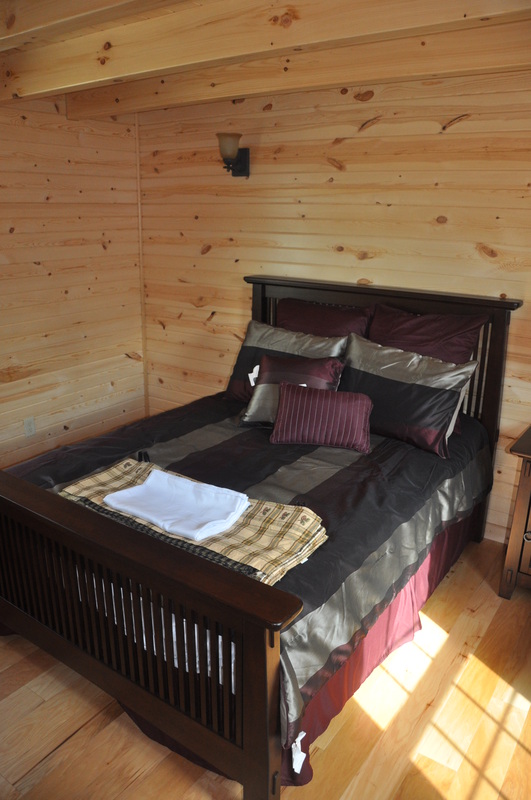 We have something to meet almost any lifestyle and setting.